Bordering Nepal, Bhutan and India, Shigatse is the second largest city in Tibet, which is known as the seat of Penchen Lama and ‘the fertile manor’. With a long history of more than 600 years, Shigatse was once the educational and political center of Tsang Area. 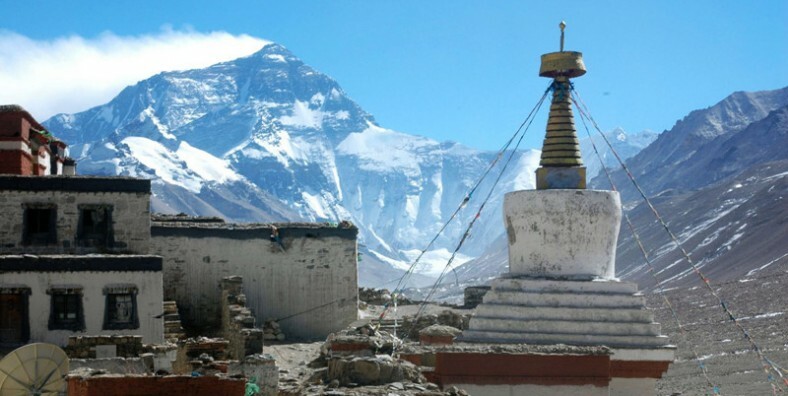 Here the highest peak in the world, Mount Everest(or Qomolangma) is standing here. 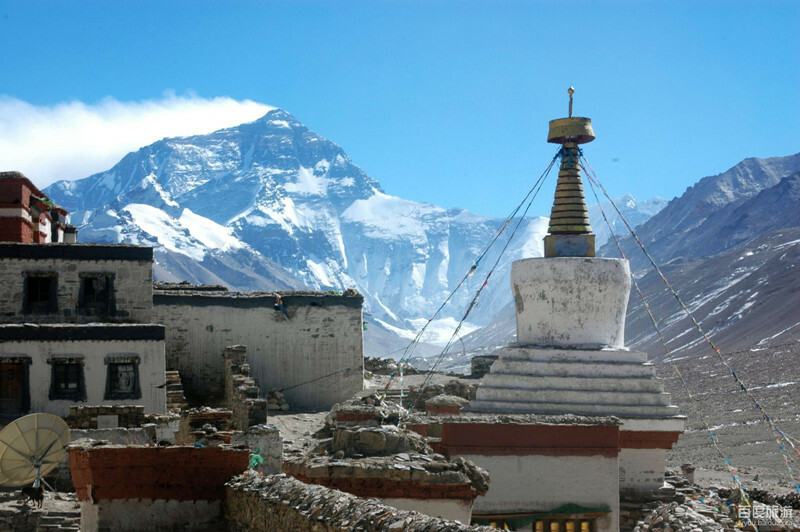 ▪ Mount Qomolangma: As the highest peak in the world, Qomolangma stands at the altitude of 8844.43 meters(2005), which is the dream of mountaineering enthusiasts. ▪ Tashilumpo Monastery: It is the largest monastery of Gelu sect of Tibetan Buddhism in Tsang area and the major activity place for Panchen Lama. ▪ Sakya Monastery: The main monastery of Sakya sector with splendid artistic treasures, such as frescoes and Thangka. ▪ Palcho Monastery: The only monastery enjoying special position that coexists three sectors of Tibetan Buddhism, Sakya, Ganden and Gelu.